The attorneys at Sugameli Law have many years of experience helping people plan for their future. 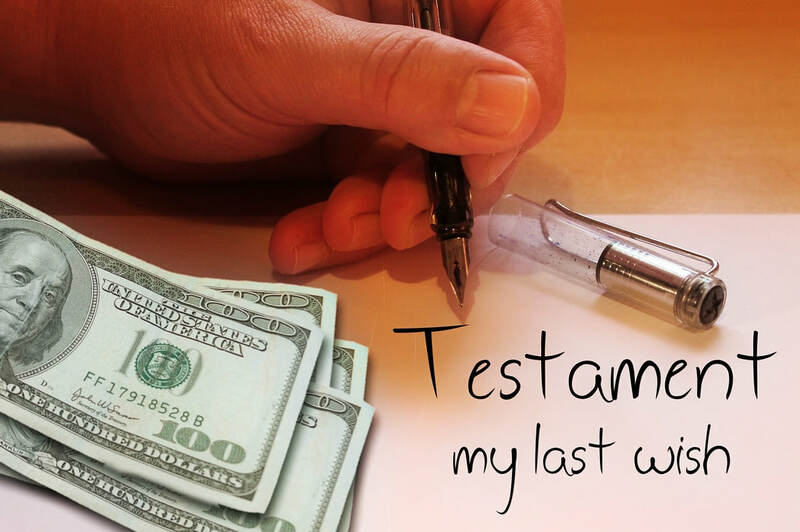 We firmly believe that every individual needs some form of estate planning for the future. These are all good questions which most people ask themselves at one time or another. The best way to get answers is to ask professionals like Mike Sugameli. At Sugameli Law, we have faced these issues, and many more, with our clients. We can explain the options available and help you decide which ones works best for you. If your estate is larger than the federal exemption for estate taxes, then you may want to set up a gifting program. There are many options available depending on your situation and your family's needs. You may need to set up a guardianship arrangement for a child or an adult with special needs. You may have questions about the way an existing trust, or custodian is handling your inheritance. The attorneys at Sugameli Law have many years of experience in Probate Courts, in will contests, guardianship, trust and custodian litigation. 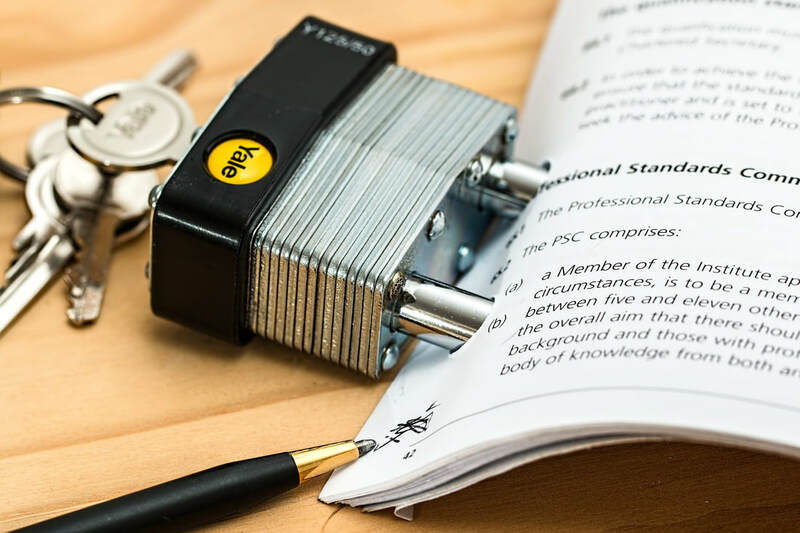 So, whether you need to set up the estate planning documents, simply have them reviewed, or you need to litigate, we can help.